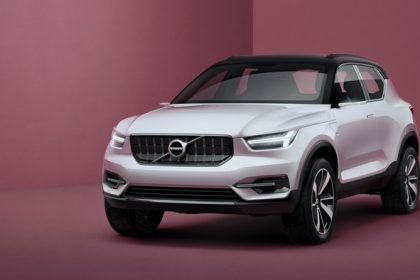 Swedish automaker Volvo Cars is thinking about assemble plug-in hybrid variant of its premium SUV XC 90 in India from next year, a top company official stated on Thursday. The company is also preparing to drive in four extra plug-in hybrid models in the nation in the next three years as part of its strategies to build a portfolio of environment-friendly automobiles. 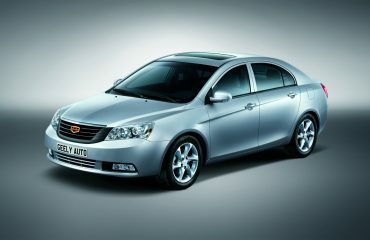 “We are going to be the first car company to assemble plug-in hybrid cars regionally in India. The first model would be introduced in the last quarter of 2019. The localisation of plug-in hybrids marks the future of electrification for us,” Volvo Car India Managing Director Charles Frump informed reporters here. The company would be presenting the locally-assembled XC 90 T8 plug-in hybrid from its Bengaluru facility. It presently imports the automobile as completely built-up units (CBUs). In a plug-in hybrid electric vehicle (PHEV), and the battery can be recharged by plugging it into an external source of electric power. Volvo, which sells about ten models in India, presently assembles three models — XC 90, XC 60, S90 in the country. “As a responsible luxury car company, we believe electrification is the future. However, till the time we have a supporting infrastructure for fully-electric vehicles, plug-in hybrids provide immediate solution,” Frump stated. The company would also keep looking at opportunities to introduce full battery electric vehicles in the nation, he included. Worldwide, Volvo Cars has announced that every vehicle it releases from 2019 will have an electric motor and is intending to have one million electrified vehicles on roads by 2025. “We expect India to be a significant part of this one-million-cars target. We at Volvo firmly believe that road to full battery electric vehicles runs through plug-in hybrids,” Frump stated. The company has also presented various initiatives to generate awareness about air contamination. In 2017, the Indian government had said it prepares to have 100 per cent electric automobiles in public transport and 40 per cent in personal mobility by 2030. However, previously this year it changed its stance and decided against developing an electric vehicle (EV) policy stating technology should not be trapped by regulations.